If your ERISA claim or California insurance claim has been denied or delayed, or you’re worried about it, we can help you. The law firm of Stennett & Casino is dedicated to representing individuals who need help obtaining the benefits promised by insurance companies and employee welfare benefit plans. 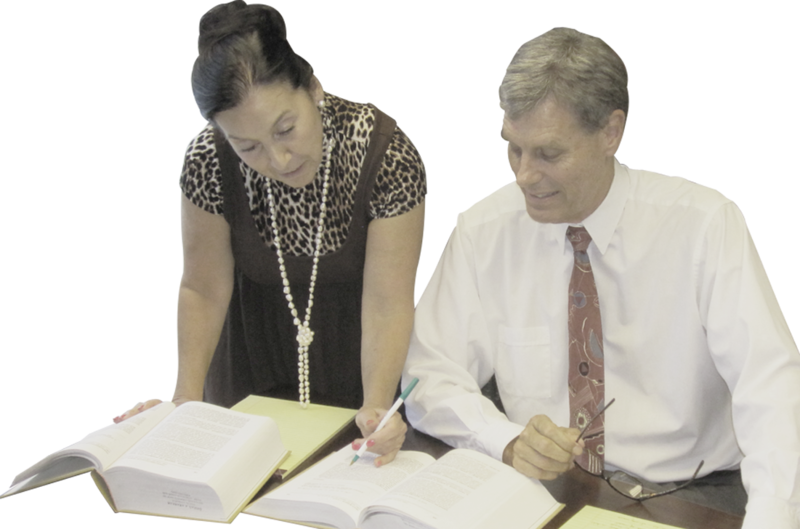 John Stennett and Barbara Casino are aggressive, honest attorneys who relish fighting for individuals and exposing the bad faith motives behind insurance claim denials. Stennett & Casino can help you.